Welcome to Black Card Books! 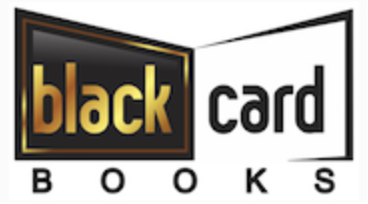 Whether you need help writing your first book or you're an experienced author in need of publishing services, Black Card Books has a solution for you! With over 1000+ authors published in the last 30 years who have been featured in publications from the Wall Street Journal to Time Magazine, we combine decades of experience in the publishing business with the latest strategies to offer our customers unrivaled publishing services! The Black Card Books team is committed to taking your marketing, your personal and your business success to the pinnacle of their potential. Our focus involves tapping into the most powerful resources available in order to maximize your personal success. We base our philosophy around our concept of accountability. We provide full publishing services and seminars that teach new and experienced authors how to get their book out, written, and published. Need more details? Feel free to reach out to us. Our dedicated team of professionals will gladly address any questions you might have.